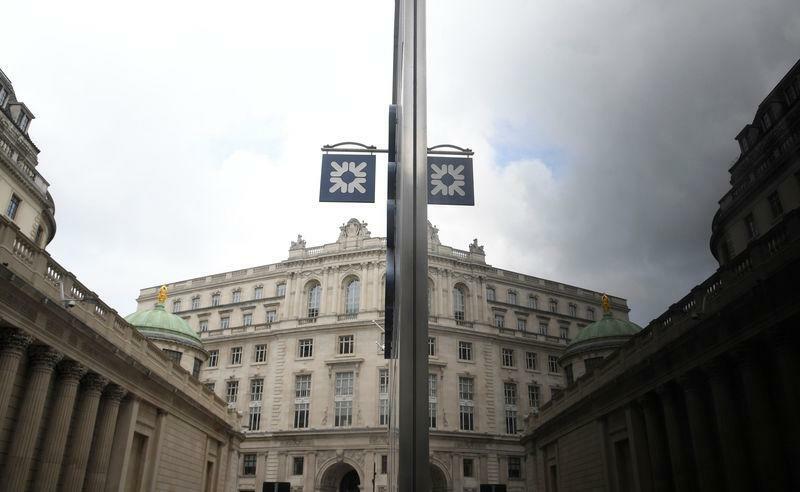 (Reuters) - Britain's Royal Bank of Scotland Group Plc is aiming to wind down 1 billion pounds of bank loans held by local councils across the country, The Guardian newspaper reported on Saturday. The development follows criticism from activists and John McDonnell, finance spokesman of Britain's opposition Labour Party, that high payments have led to diversion of cash from council services. RBS is aiming to wind down the loan portfolio by the end of the year, the newspaper report said, adding that the main method of executing the winding down is through loan redemptions. Such redemptions will allow clients including local authorities to pay back the loans earlier than their original contracts allowed. RBS did not immediately respond to a Reuters request for comment early on Saturday.